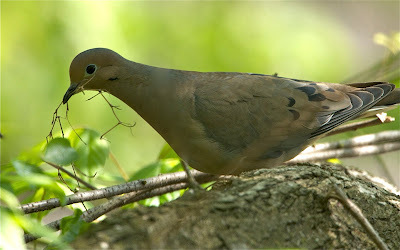 I just love mourning doves. Thanks for the picture! You are so welcome MG. I love them too.